Let us handle those soiled traffic areas and spots! We can also solve many different cleaning situations such as pet stains, odors, and Kool-Aid! We utilize a high performance truck mount cleaning machine in order to provide you with the best cleaning performance possible. 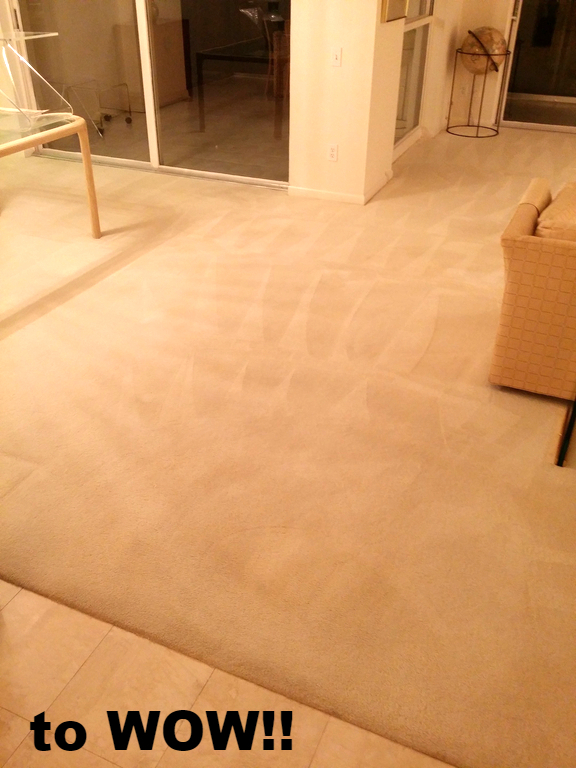 We routinely start the cleaning process with a thorough vacuuming of the carpet. 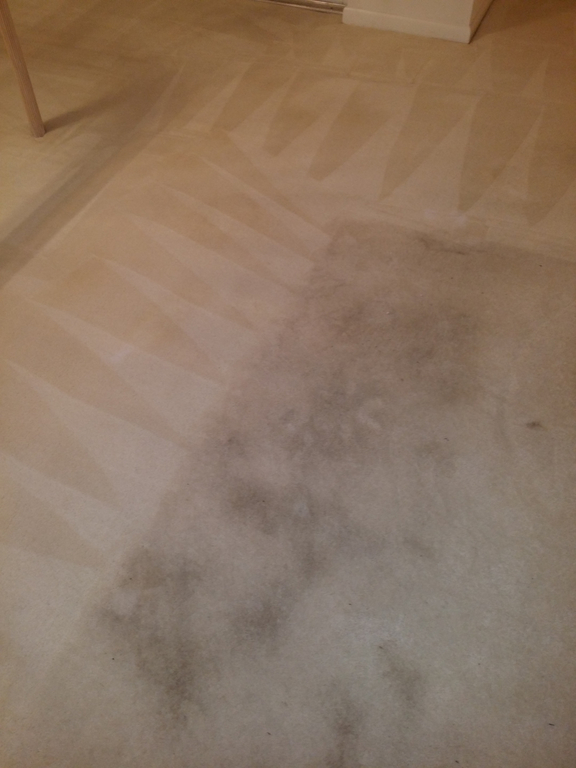 We then apply a pre-treatment solution to any spots present followed by a pre-treatment solution to the carpet which begins the breaking down of the grease, grime and other pollutants. 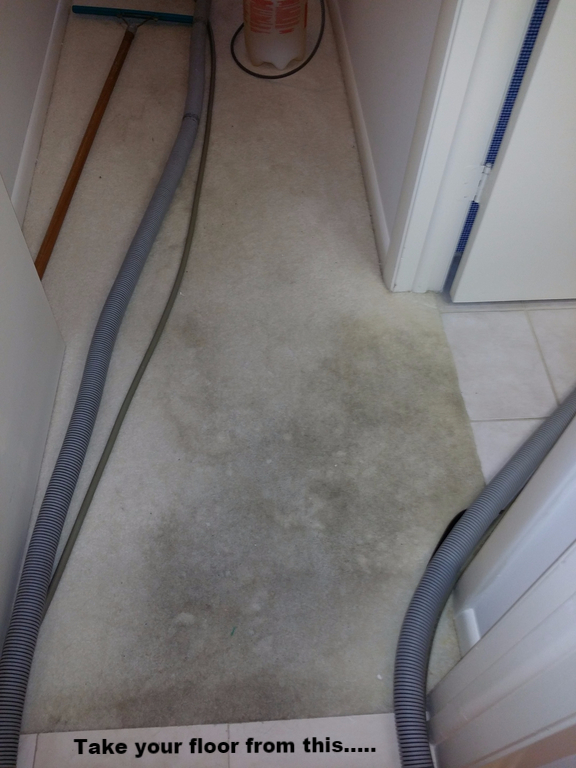 With the use of our powerful machine we use the “hot water extraction” (steam cleaning) method to rinse and lift the emulsified dirt and grime out of your carpet. 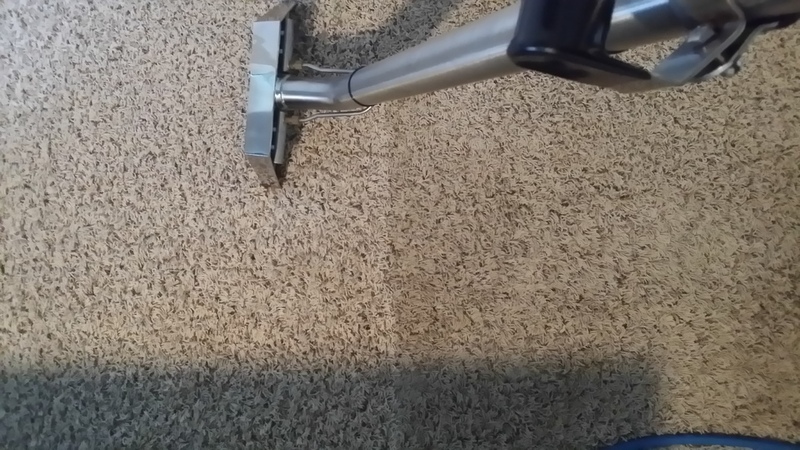 Not only will this process remove the soils out of the carpet that make it look unclean and unhealthy but it removes the sandy soils that scratch the fibers of your carpet giving even a clean carpet a dingy look. 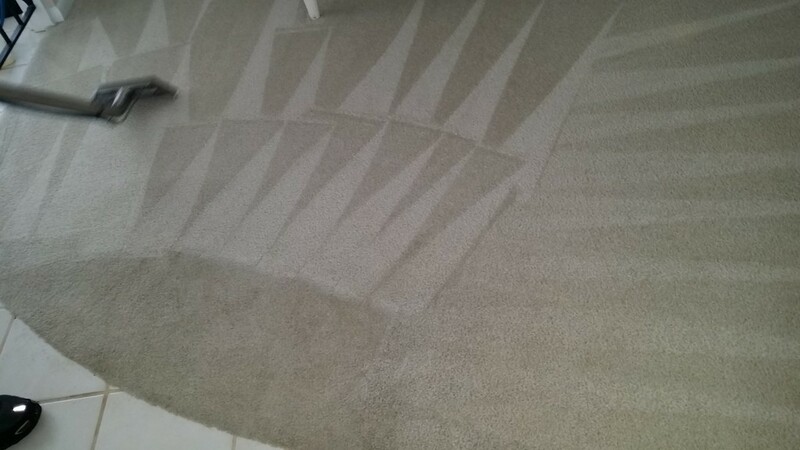 You can be confident that we will work hard to earn your trust in the cleaning of your home. One year warranty on stains; If you can't remove the stain with the included bottle of spotter, we will return free of charge and clean the area with normal spot removal techniques. 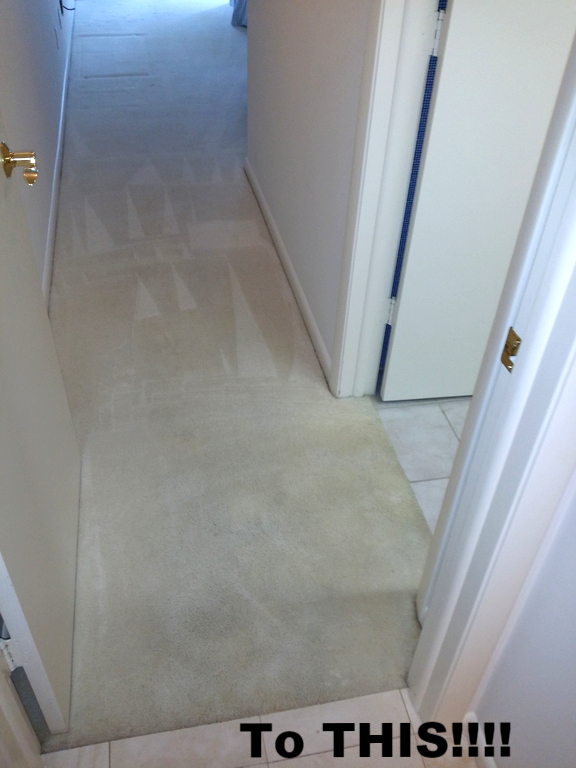 If we are unable to remove the stain, we will refund the cost of the protectant! 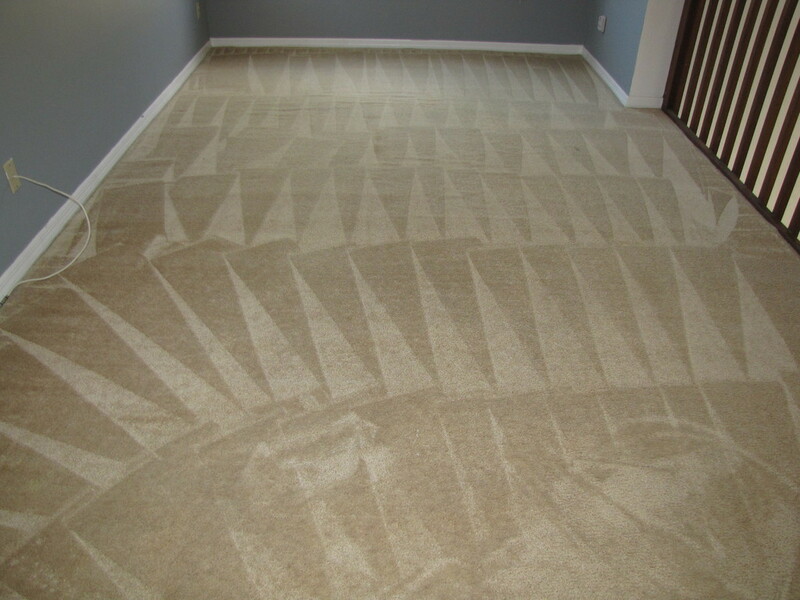 We also take care of your carpet, tile, and upholstery needs in your RV so you don't have to!